Canada is skiing’s Big Country. 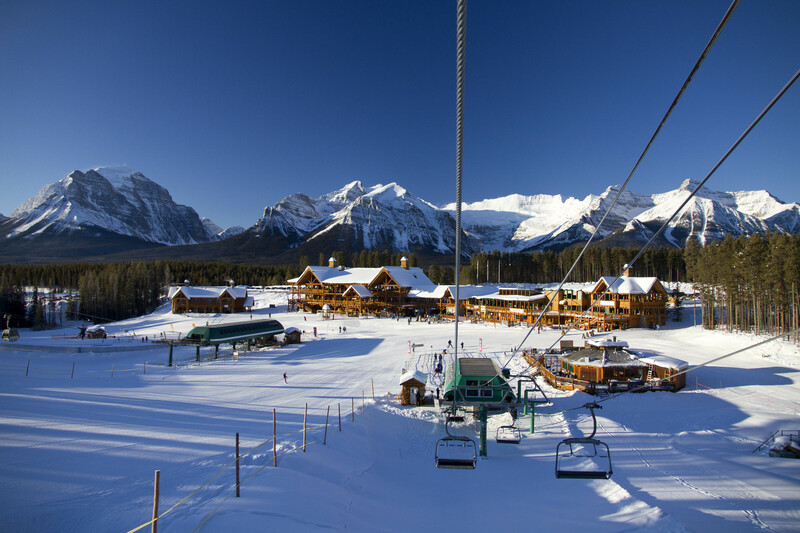 You can ski in the Eastern provinces (mightily cold) but if you want Alpine mountains and guaranteed snow head for the Rockies and their major resorts such as Lake Louise and Sunshine. 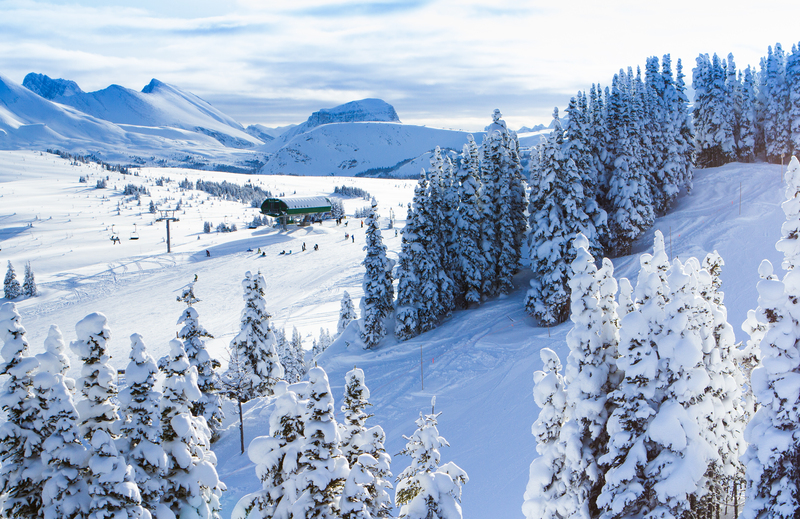 Saving the best for last – Whistler on the west coast near Vancouver is not just Canada’s biggest resort but generally regarded as the best in North America. Whistler is unstoppable. The twin peaks of Whistler and Blackcomb are enormous, but the experience keeps getting bigger and better. North America's most beautiful scenery and awesome backdrops (including the Victoria Glacier and the frozen Lake Louise itself). 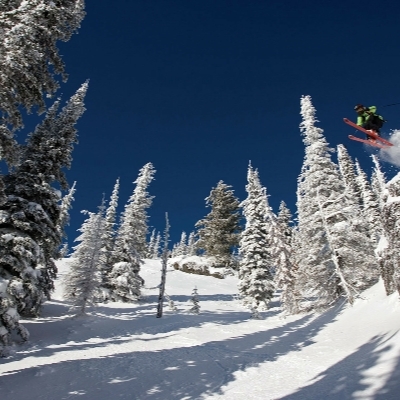 Sunshine is the resort of the atmospheric cowboy town of Banff and just a 20 minute drive away sand has everything from the easiest slopes to the vertiginous descents.